Myrtle Beach is located in beautiful South Carolina and is a highly desirable vacation spot for thousands of golfers every year. 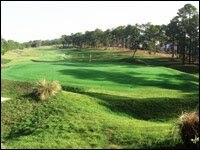 MB Golf offers Myrtle Beach golf packages that allow golfers a chance to play at over 100 championship golf courses in the area. This area is known as the Golf Capital Of The World because it offers some of the best golf experiences in the US. They offer several golf packages which makes it easy find the best one for you. 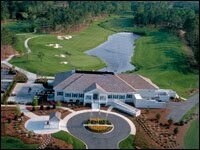 They offer different types of Myrtle Beach golf packages which include golf package specials and custom golf packages. One of their golf package specials is the Big Cats Safari. This package allows you to stay four days and 4 nights while playing the Lions Paw, Panthers Run, Tigers Eye, and Leopards Chase courses. These custom packages allow you to choose what courses you want to play and where you’d like to stay. If you’re unsure about the area their team will help you choose the best course for your skill ability. 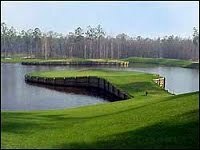 This entry was posted in Myrtle Beach Golf Packages and tagged myrtle beach golf packages. Bookmark the permalink.